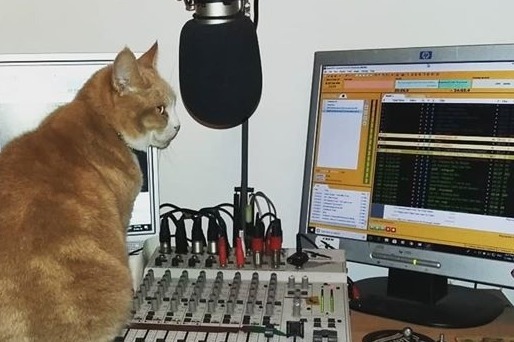 Hi, we're a small, fiercely independent internet radio station based in Wiltshire, UK. With a select, passionate team of presenters located all over the UK we provide a fantastic selection of music every evening and an automated music stream all day everyday. But we'd like to provide an hourly news feed and that's were we need the help of the gofundme community. With £180 we could sign up to a great UK based news feed (based in Leeds), if we can raise more then maybe we could also include a real UK weather service for our listeners. 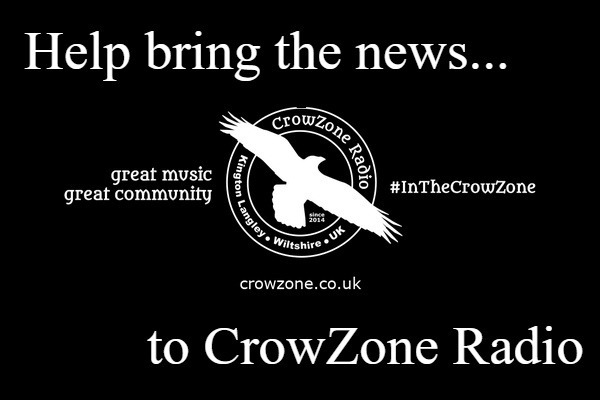 Your support would mean a lot to us here at CrowZone, which has become an extended family of presenters and listeners, always striving to provide a better service. Cool - we're making great progress towards our goal and we hope to be able to bring you the news on the hour by our 5th birthday on 1 May! Thank you to everyone that has donated, and please share! !